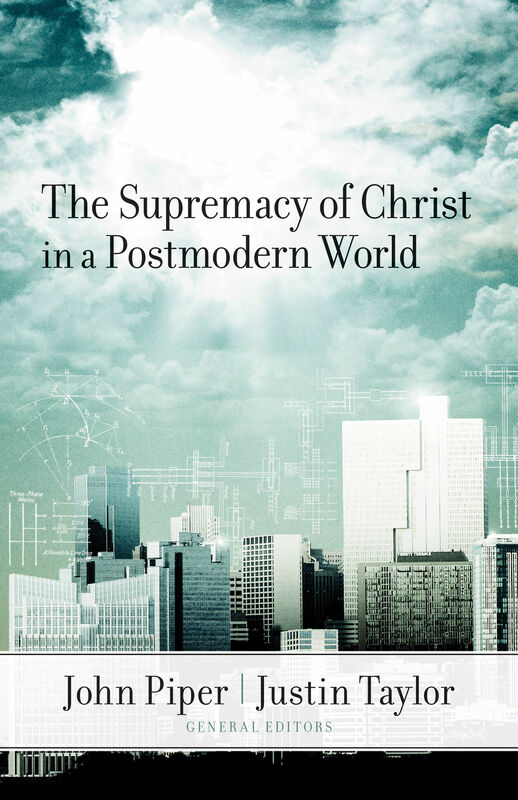 Three years ago Desiring God hosted a conference exploring the topic of The Supremacy of Christ in a Postmodern World. The conference hosted some of the leading and gifted pastors of our day who discussed different nuances of culture – truth, joy, love, the gospel, or the church – and how each of these intersect with the truth of Christ in our postmodern context. This book is a result of that conference. I picked this book up at a Desiring God Conference held in Austin, TX last year, but just this month actually got around to reading it. Once I started reading it, most nights I was up late reading, studying, and being inspired by the wisdom and clarity of the speakers / authors. I honestly don’t know where I would even begin to review the book, because there’s nothing I would disagree with. D.A. Carson, Mark Driscoll, Tim Keller, John Piper, and David Wells take the opportunity to help us discover the proper positioning of ourselves, our culture, and Jesus Christ.